Autodesk Softimage 2015 software helps streamline 3D asset creation and management with Alembic caching, enhancements to the ICE platform and animatable weight maps in Syflex cloth. The minimum supported Windows version for the Softimage 2015 Service Pack 1 release is Windows 7 Service Pack 1. 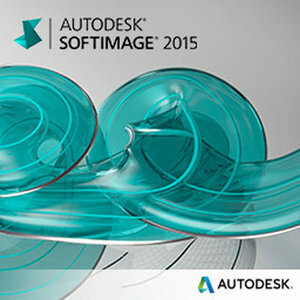 Softimage 2015 SP1 cannot co-exist with Softimage 2015. If Softimage 2015 is available on your machine, uninstall it before running the Softimage 2015 SP1 installer.